"Divya Spandana" is the original name Ramya. 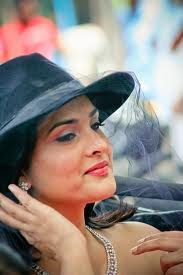 Ramya retains the origanal name “Divya” in her Tamil films. Her parents originally hail from Mandya. 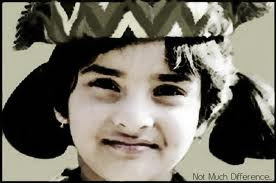 Her first movie is the "Abhi". She act with Meera Jasmine in "Arasu" movie. She act in Amritadhaare with Amitabh bachchan for few minute. Spandana debuted in the Tamil film industry 2004.
i love you so much... u r my favorite.